GreenWEDGE Cycling is for cyclists in the Nillumbik Shire and surrounding areas who want do the occasional social / sportive ride in the area with other local riders. 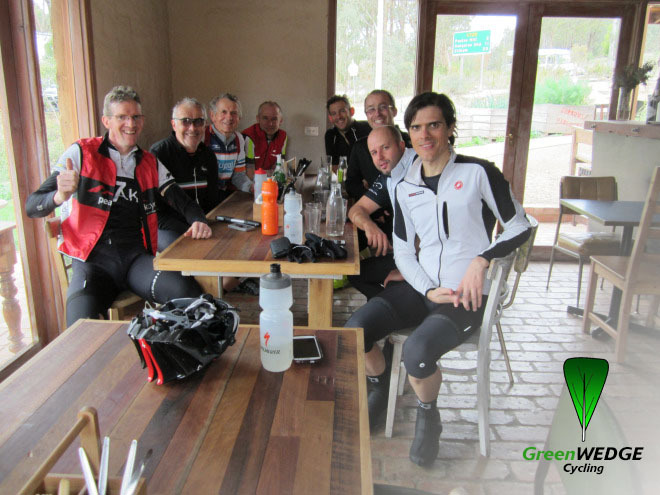 We log our rides on Strava and usually finish our social rides with lunch for GreenWEDGE cyclists and partners alike. To join us, see Upcoming Rides or send your details in contact box below. Your website does not show Augusts’ ride. 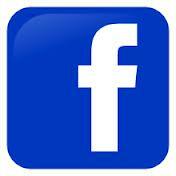 Great web-site. I was really looking out for a group that rides these areas because we are blessed with undulating roads/forest and no traffic lights. I am 53 years, been riding socially for 15 years. Is it possible that I can join up for a ride to see how things go?. I looked at the “upcoming rides” report, but could not see any regular meeting times or meet up point. No problem Beynat. Just enquiring if there is a group that meets up each week end (Sat or Sun) to ride around HUrstbridge, Panton Hill, Christmas Hill etc area. I will keep a look out on Strava. Thank you Alex for the details. It looks like a nice challenging ride. In hindsight, I think I better get some decent km in my legs before I can join up with your group. I dont want to hold your group up. So I will keep a tab on your rides and get back to you when I think I am ready to make a decent fist of it. Hi Nick, great to meet you today. Our next ride will be to the Dandenongs on 17/7. I’m happy to show you some of the local rides here that you’d get the hang of. Text me on zero 448 842 222 or ” mycycling at me dot com”.